Kwara State Chapter of the All Progressives Congress (APC) has cautioned Yekini Nabena, the Deputy National Publicity Secretary of the party, to stay within the mandate of his new position, and stop his campaign of uninformed comments against the President of the Senate, Dr. Abubakar Bukola Saraki. 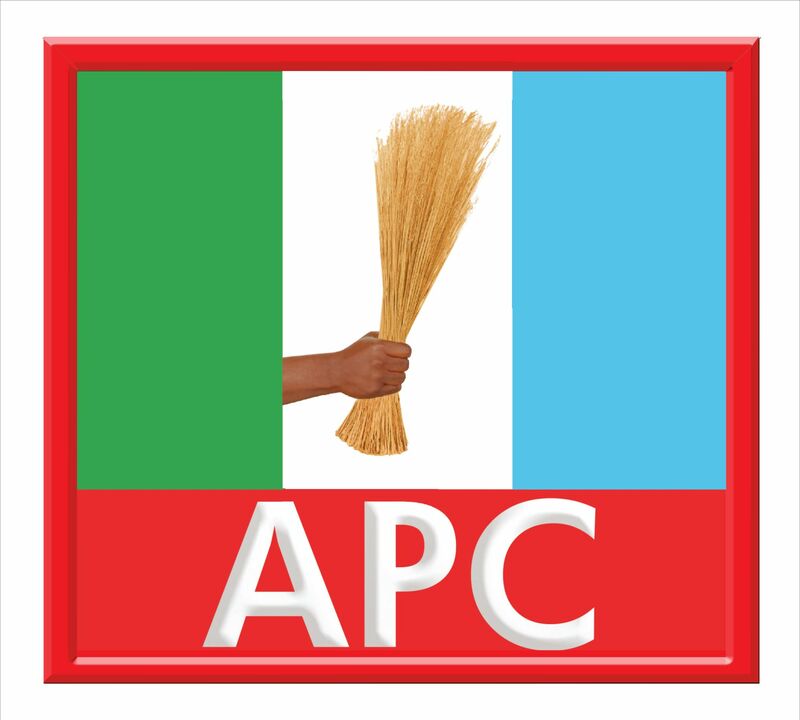 In a statement by the state Publicity Secretary, Sulyman Buhari, in response to the statement by Nabena calling on Dr. Saraki to declare his stand on the R-APC, Kwara APC noted that Nabena should first clarify if he was speaking on behalf of his superiors in the APC National Working Committee (NWC) or he was running errand for some faceless and mischievous elements who are his paymasters. "The Kwara APC has taken note of the immature display and lack of decorum by one Yekinni Nabena in a statement he issued today calling the Senate President names. Nabena needs to first clarify if he was speaking on behalf of the National Working Committee of the APC or representing some faceless and mischievous elements who are his paymasters. "Instead of embarrassing himself with his meaningless diatribe that demonstrates his lack of decorum and immaturity for the position he has accidentally found himself, Nabena should focus on understanding what his current position entails. This is necessary because his preparedness and capacity have definitely been called into question by his antics. He definitely cannot use Saraki's name to get cheap popularity and buy relevance. "At the right time, our leader, the Senate President, who remains one of the founding fathers of the APC and a deciding factor in our national politics today, will make his decision known to the whole world when he is ready. "As a grassroots politician who believes in carrying everyone along and works in the best interest of the people at the State and national levels, Saraki does not owe an unknown factor like Nabena any response or explanation. Instead, at the right time, I am sure that his friends, supporters, associates, all Nigerians and the entire world will know where he stands on issues regarding 2019 elections. "Saraki that we know does not hide to play his politics. He plays in the open. Those who feel uncomfortable with his rising profile will continue to bell-ache for a long time to come. In fact, we enjoy the way he is making his opponents fret and suffer insomnia by his silence", the Kwara APC stated. It also urged Nigerians not to be distracted by individuals who are fond of making statements to seek relevance or for personal gain. Kwara APC further stated that Nigerians should be rest assured that the Senate President, who is currently on his way back from the United States talking about how to improve trade relations with Nigeria and increasing the chances of our youth to get self-employed, will not be distracted by the needless noise.